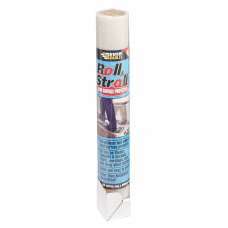 EVERBUILD ROLL & STROLL PREMIUM CARPET PROTECTOR is the ultimate self adhesive carpet protector,.. 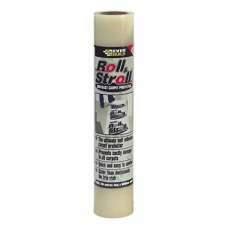 Roll & Stroll Hard Surface Protector is the ultimate self adhesive floor protection, works on al.. 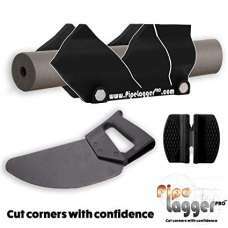 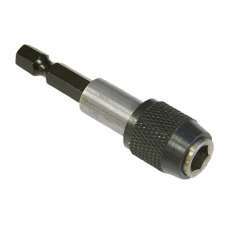 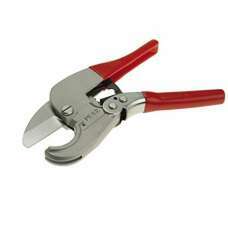 The combination of a ratchet cutting action and a lopper blade makes the Faithfull Pipe Cutter tool .. 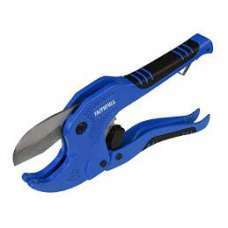 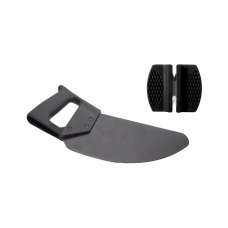 The Monument 2645T plastic pipe and tube cutter is designed for use by professional plumbing install.. 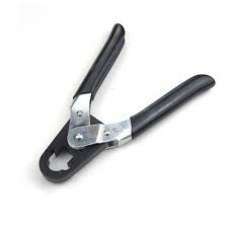 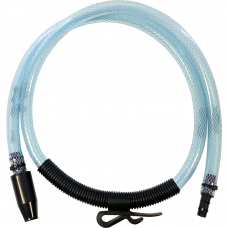 Designed to remove an olive from copper pipe without damage to the pipe and without producing .. 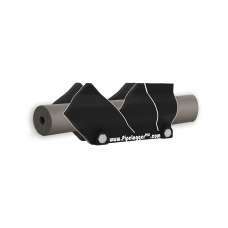 The Monument 2644Q plastic pipe and tube cutter is a high quality tool for use by professional plumb.. 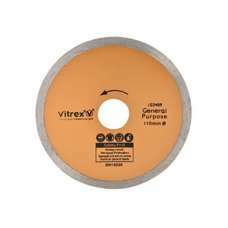 The Vitrex 10 3409 Diamond Blade is suitable for cutting ceramic, terracotta and quarry tiles, slate..
Vitrex10 3407 Diamond Blade suitable for cutting ceramic, terracotta and quarry tiles, slate, marble..